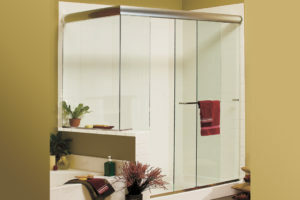 Elite Series Bypass doors are designed with panels that roll along a header track, offering smooth, effortless operation. 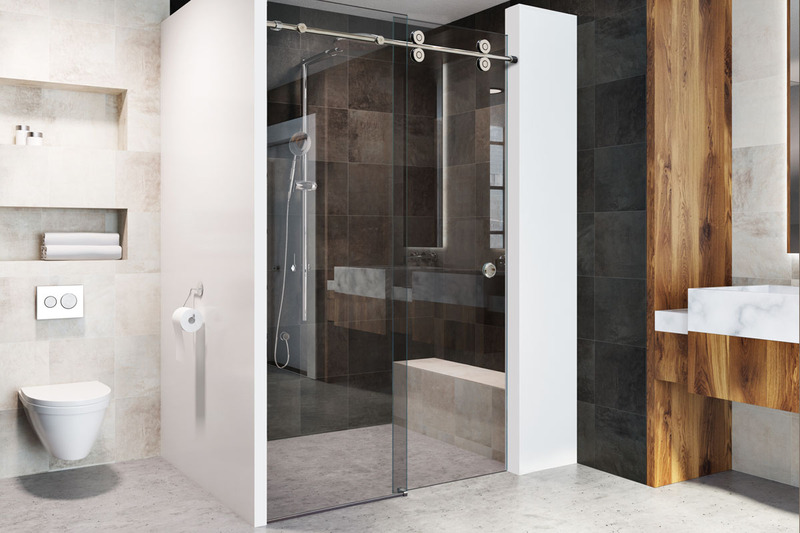 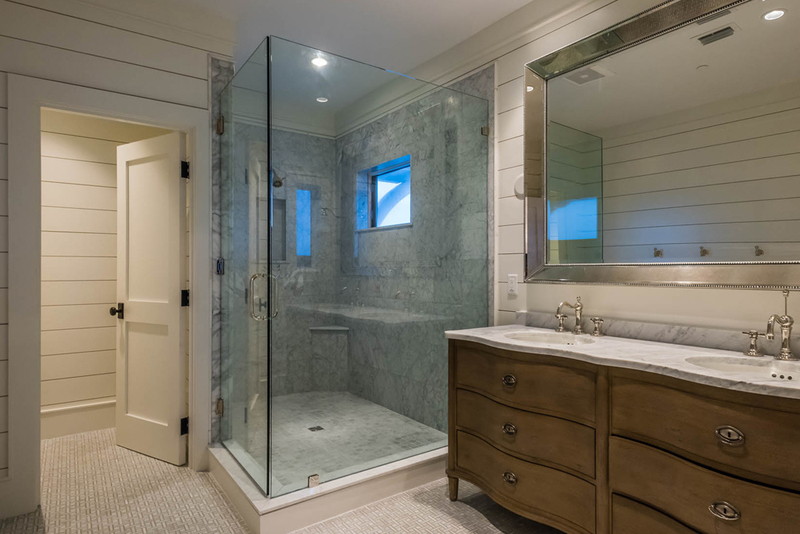 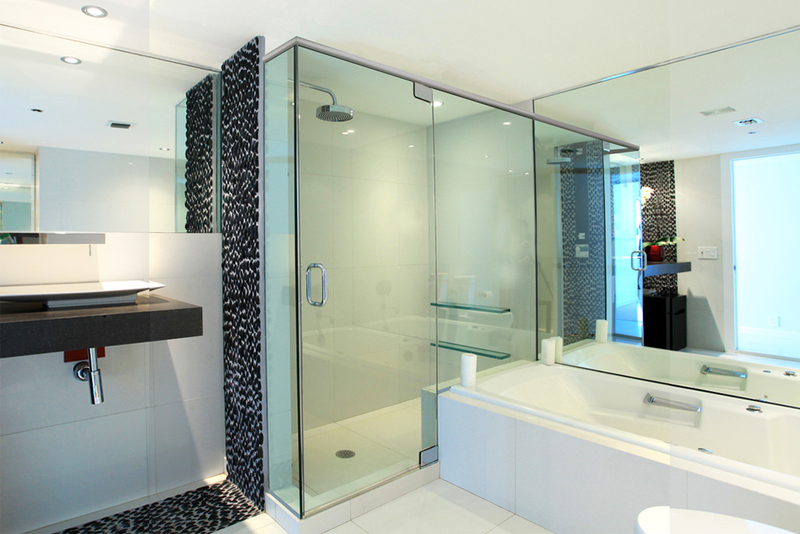 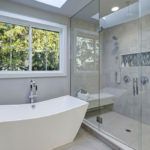 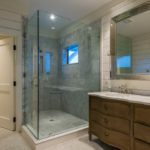 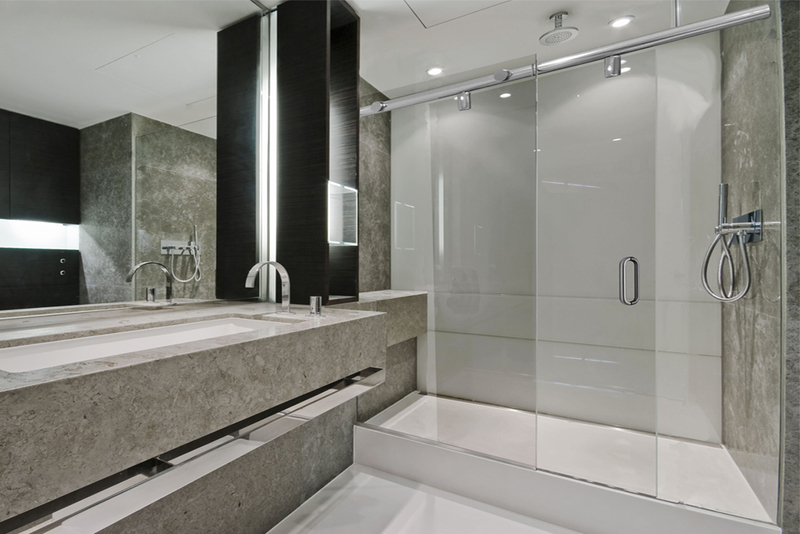 Hydroslide Series Bypass Shower Doors feature the latest European ‘all-glass’ look. 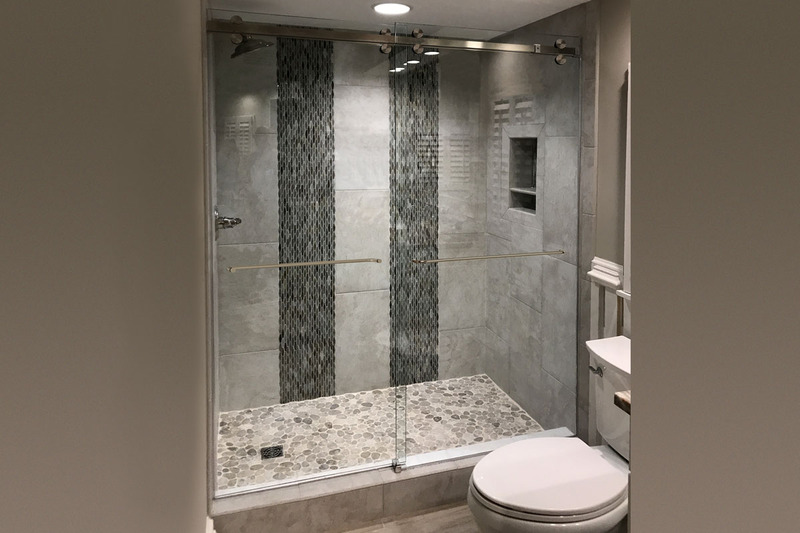 The Crescent series circular shaped Header and round Rollers provide a luxurious sliding shower door system and a soft décor. 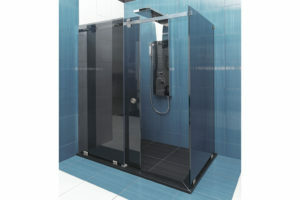 The Serenity Series enclosure has an entirely different look from traditional bypass systems. 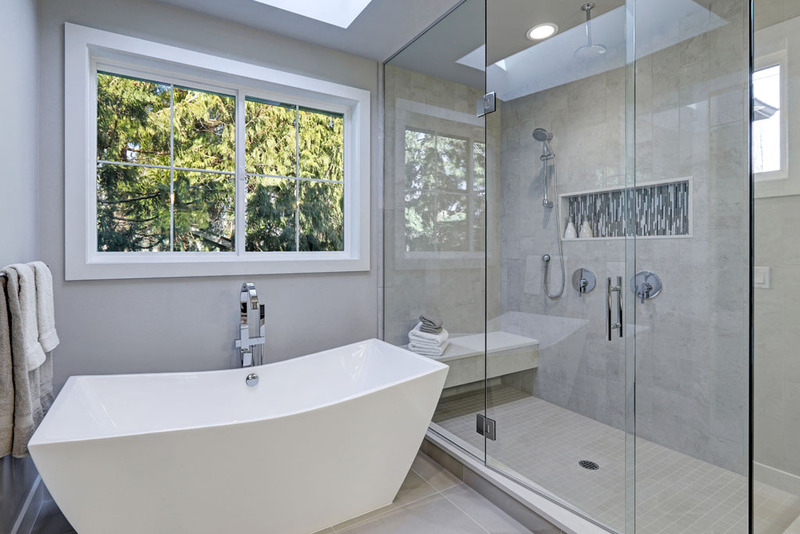 The Cambridge Series enclosure has the same clean design as the Serenity Series but with a double header and dual operating bypass panels.